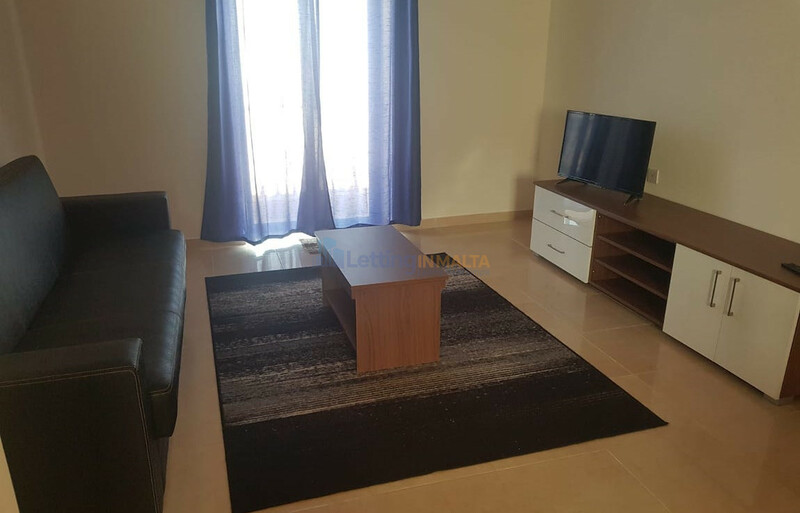  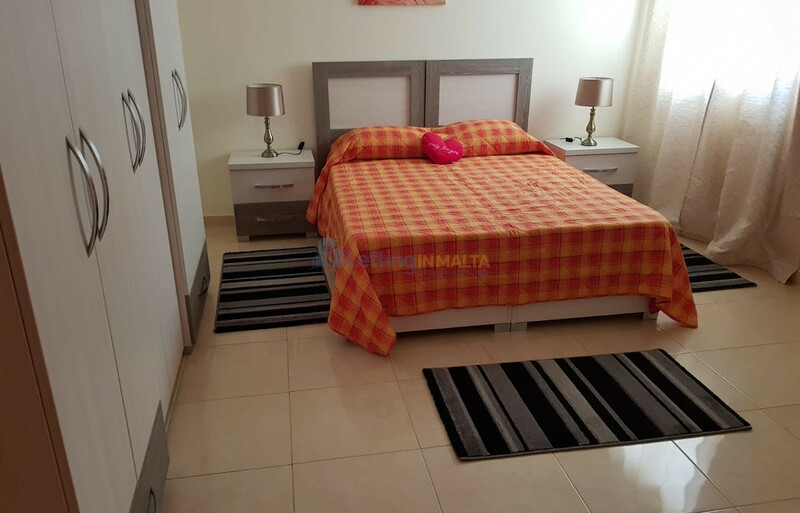 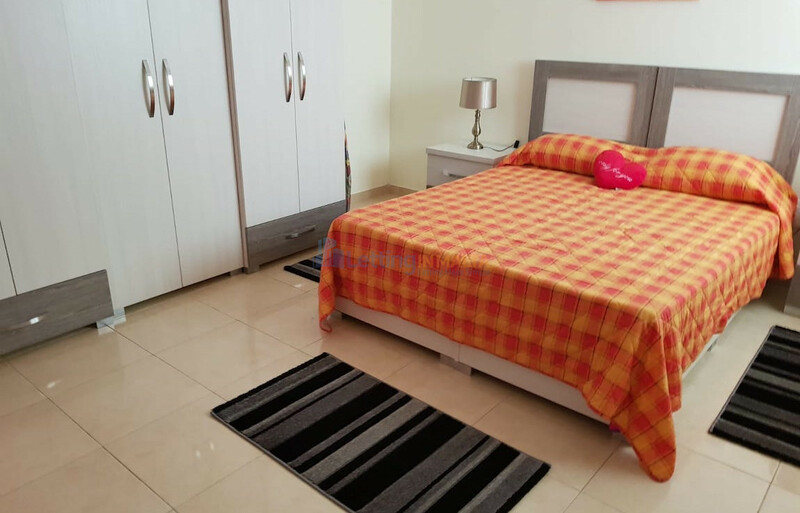 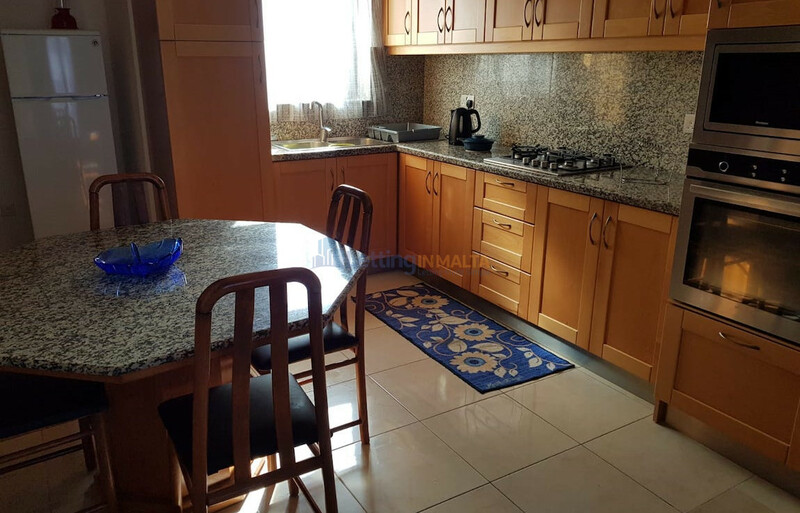 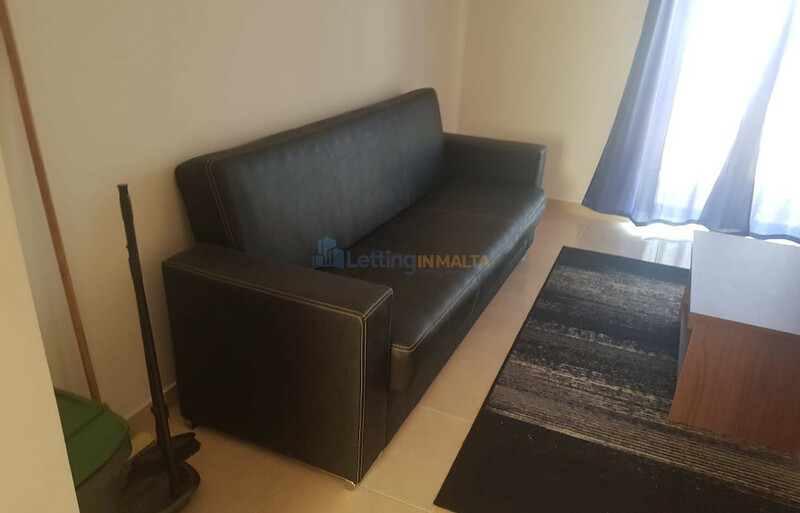 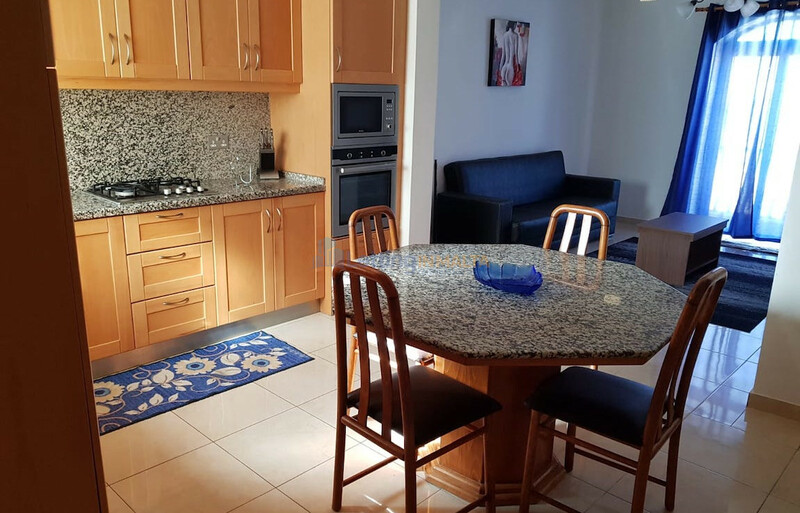 Rent San Gwann Apartment Malta. 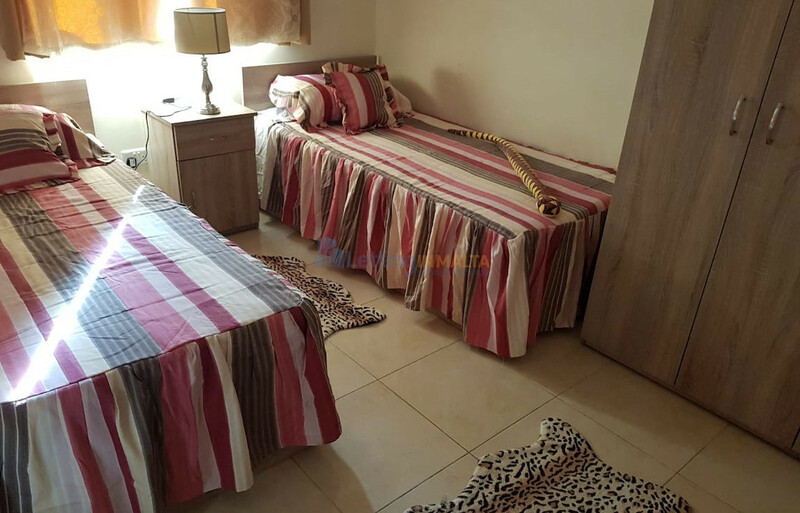 Apartment comprises of open plan, kitchen, living, dining, main bedroom with ensuite. 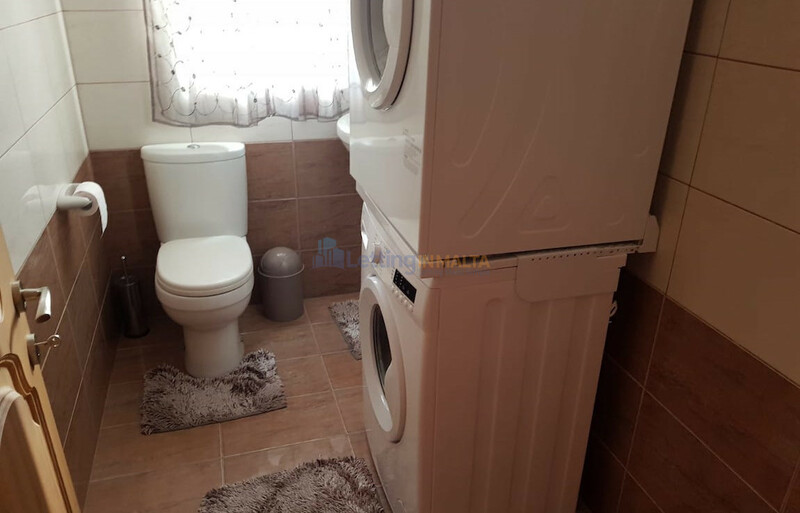 Also includes a main bathroom and another two spare bedrooms. 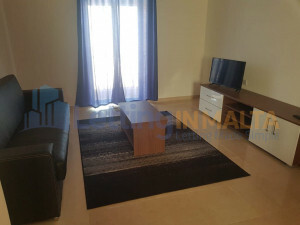 The apartment is in close vicinity to lidl and all amenities.